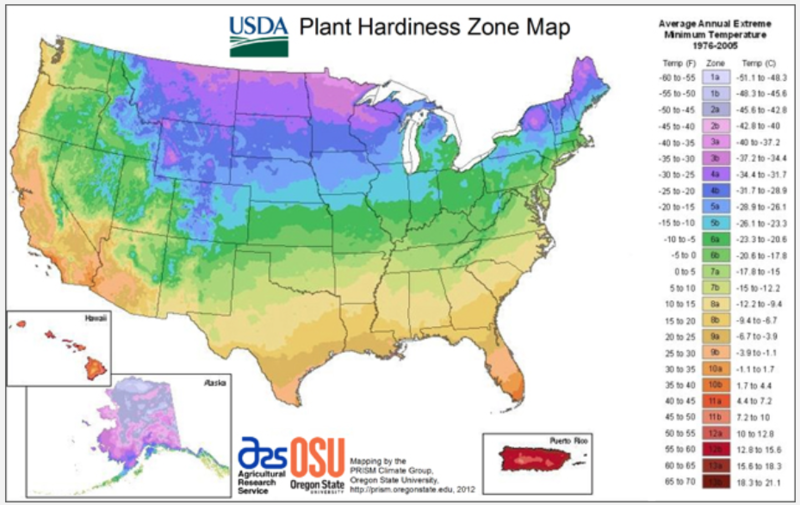 The USDA Plant Hardiness Zone Map is particularly useful for gardeners when buying seeds for spring planting and maintaining a healthy garden throughout the summer. The USDA’s Agricultural Research Service and Oregon State University’s PRISM Climate Group developed the current map, introduced in 2012. Each designated zone is determined by the average annual extreme minimum temperature recorded. The zones do not account for extreme low temperatures recorded, but give gardeners and researchers an idea of what to expect each winter. The current map’s zones were based on temperatures recorded from 1976 to 2005. To figure out the hardiness zone for your location, simply enter your zip code in the search bar provided on the USDA hardiness zone map page. Three zones cover portions of Ohio: 5. 6a and 6b. 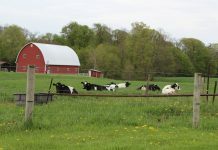 Salem, Ohio, where the Farm and Dairy office is located, is in zone 6a. The plants you choose need to be able to withstand the typical temperatures and humidity of your region. There are optimal temperatures for plants. The temperature range for one plant may be much wider than the temperature range for another plant. Some plants can handle long exposure to cold while others can only stand a short period of cold temperatures. Perennials, shrubs and trees planted in a particular zone must be able to tolerate winter weather conditions in order to grow again in the spring. According to the USDA ARS, hardiness zones aren’t the only factor that determine if a plant will succeed or fail, though. Plants need a proper amount of light to thrive. 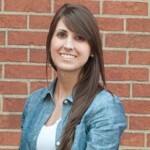 There are also specific soil moisture requirements for plants. 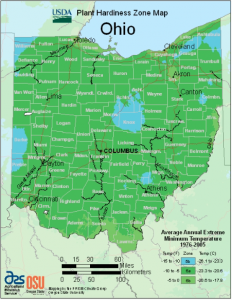 The Old Farmer’s Almanac provides detailed information about plants that typically thrive in zone 6a. Each plant’s description includes the type of sun exposure, soil type and soil pH that the plant needs to grow successfully. 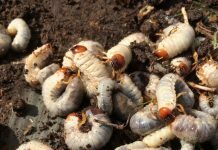 Overall, gardeners must keep in mind that a past year’s weather doesn’t necessarily dictate future weather patterns.